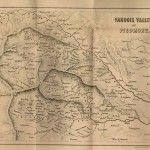 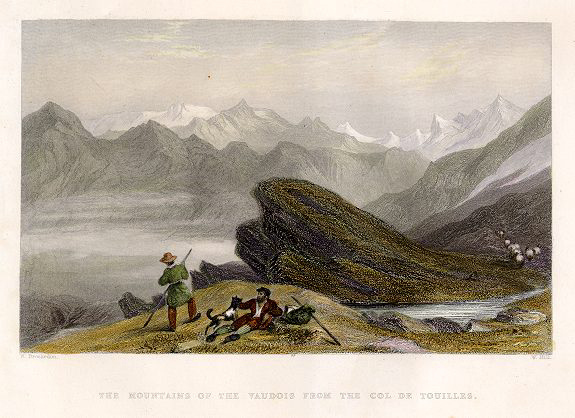 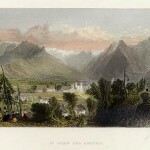 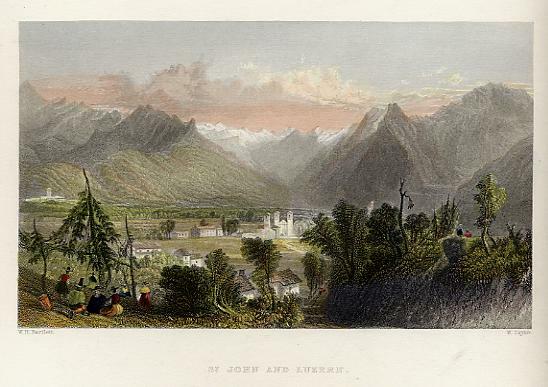 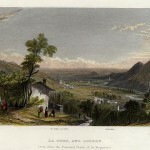 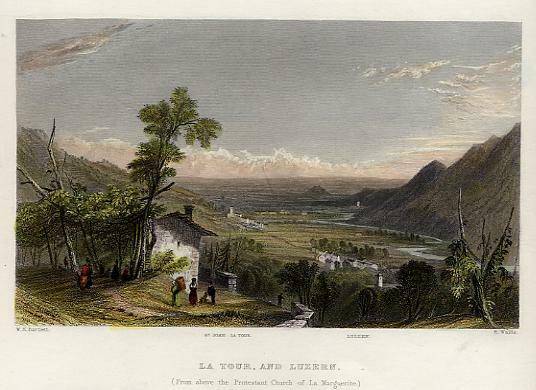 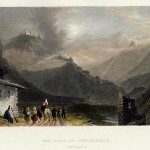 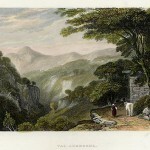 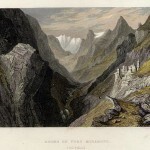 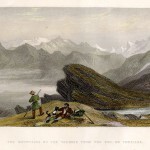 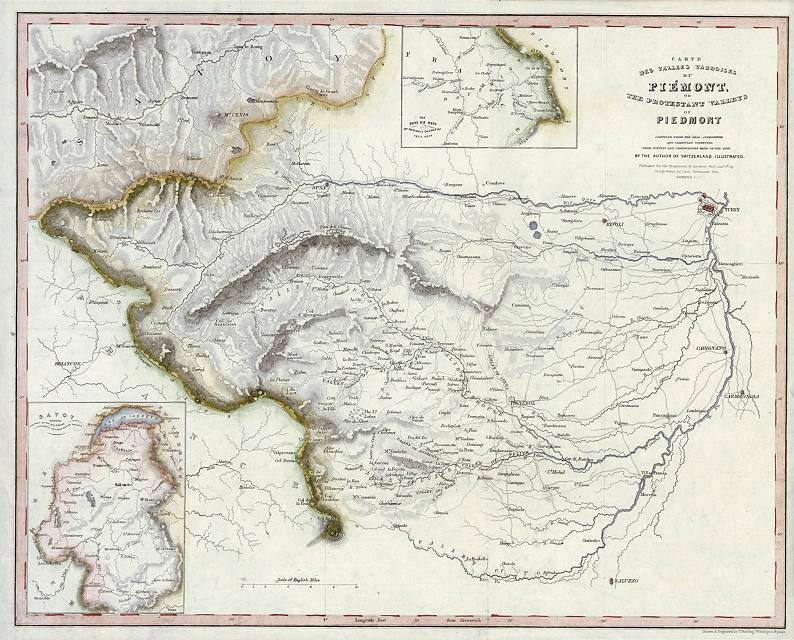 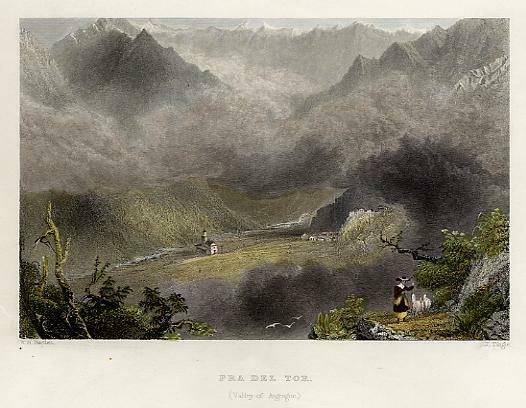 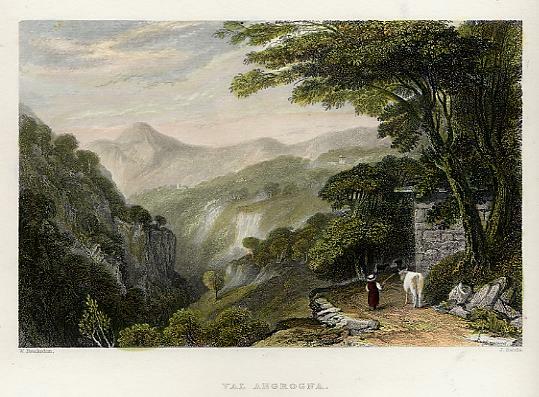 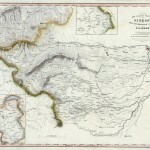 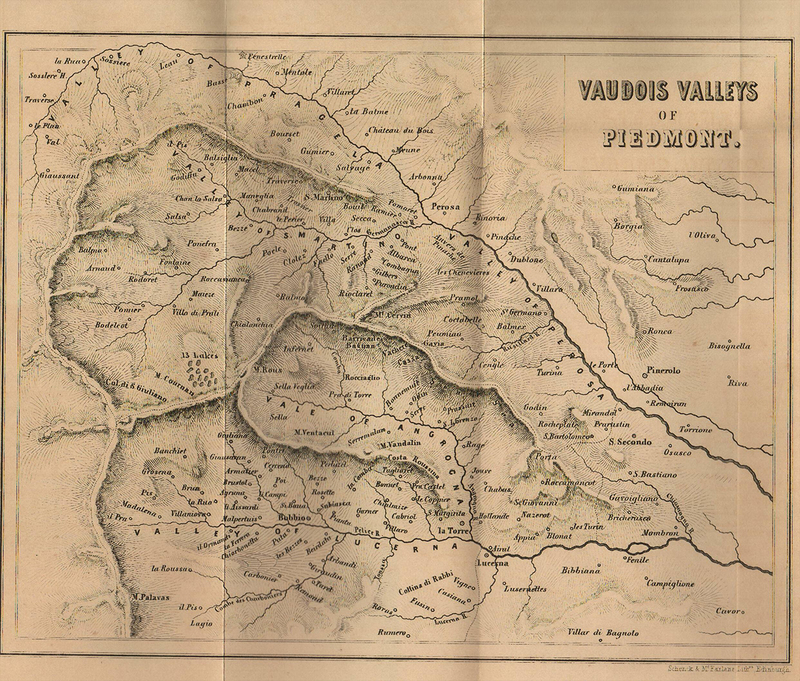 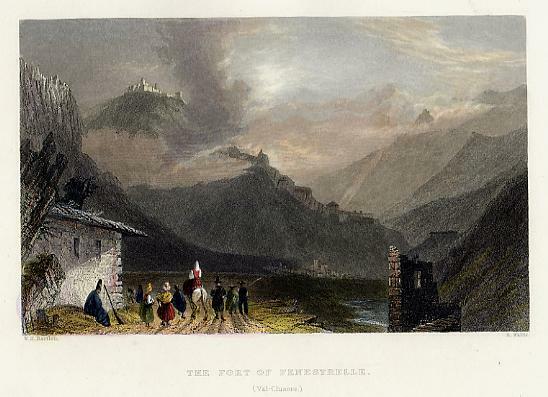 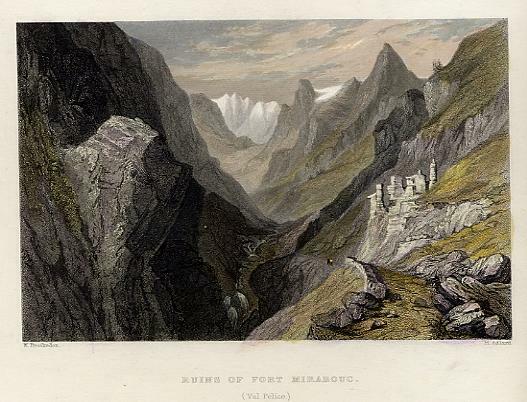 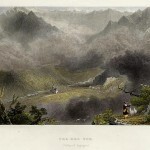 The Mountains of the Vaudois, Piedmont, Italy – As published in The Waldenses, or Protestant Valleys of Piedmont and Dauphiny, by William Beattie, 1836. 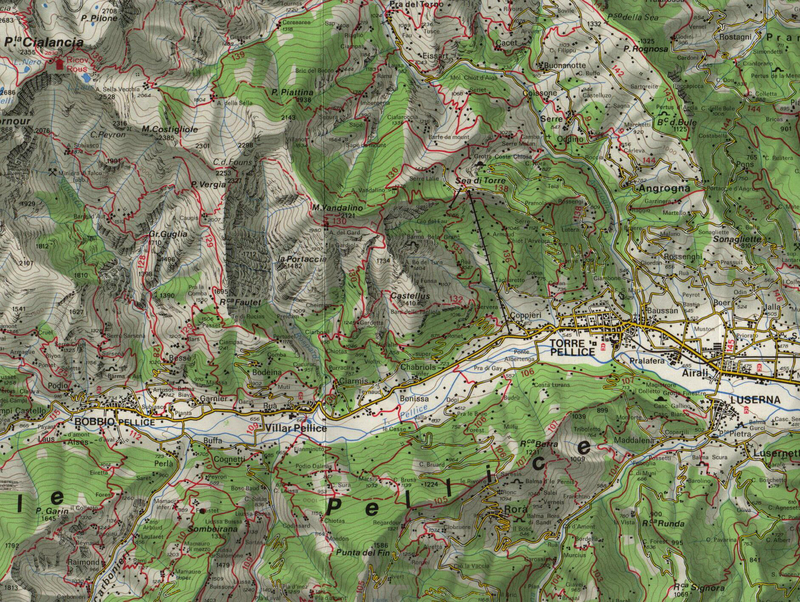 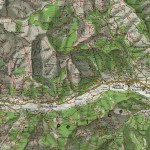 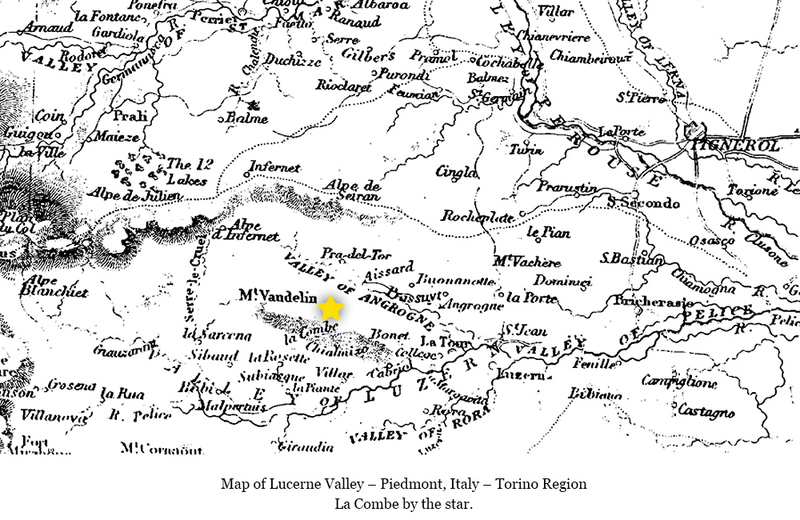 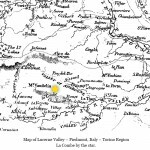 La Combe Valley – La Combe valley in Piedmont, Italy – Torino Region. 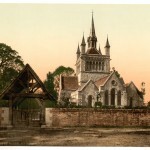 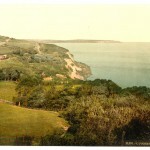 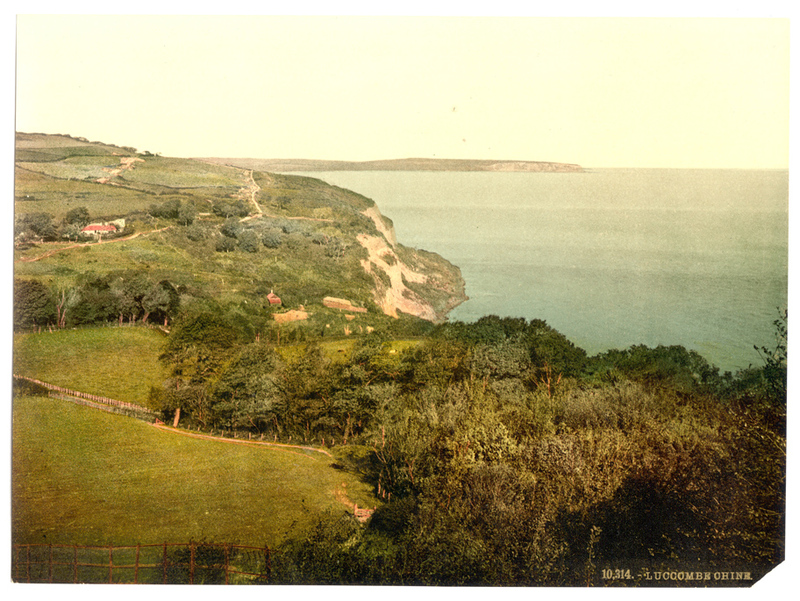 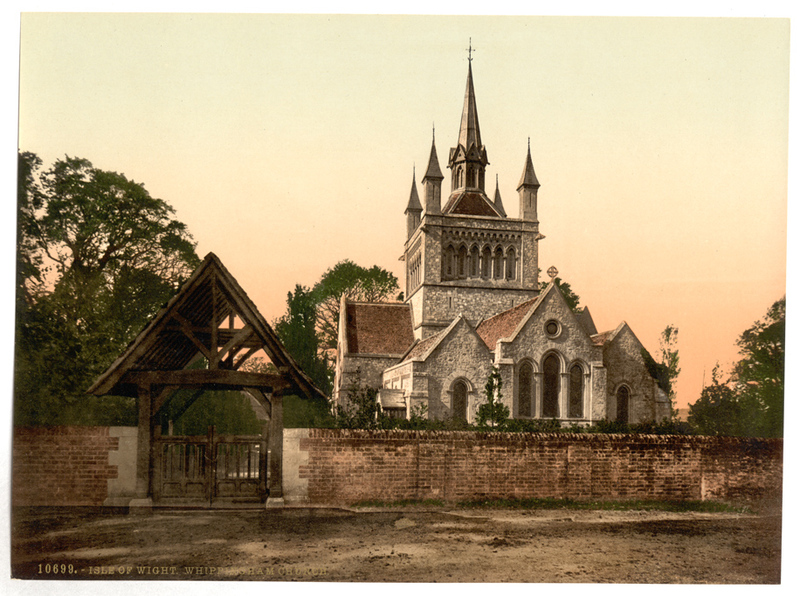 Isle of Wight & Whippingham Church – This church burned down at some point in history, along with it some of our family documents.